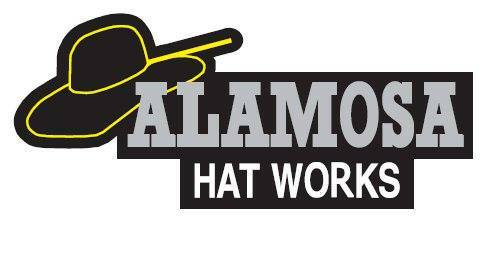 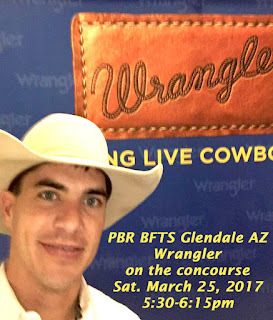 Been in the elite PBR Built Ford Tough Series (BFTS) 16 consecutive years, which is a record. Qualified for the PBR BFTS Finals 16 consecutive years, which is a record. 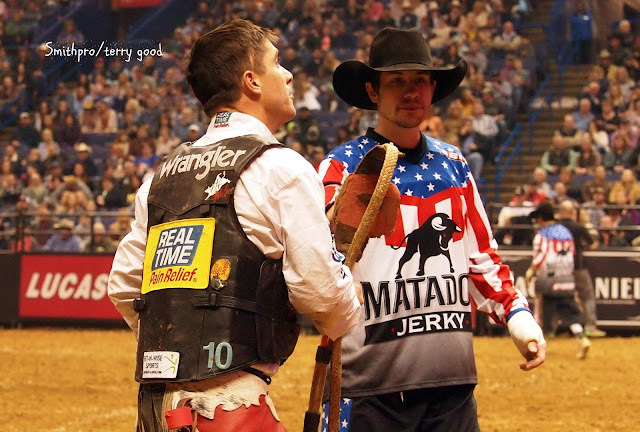 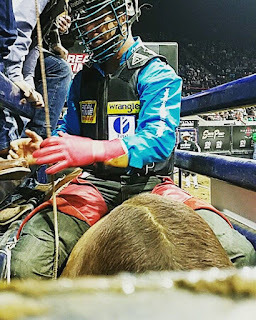 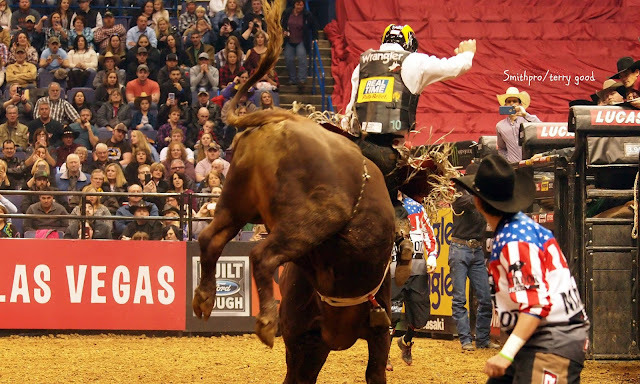 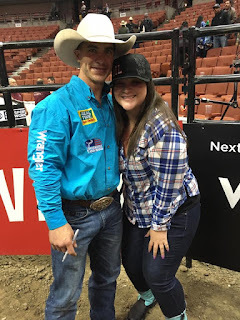 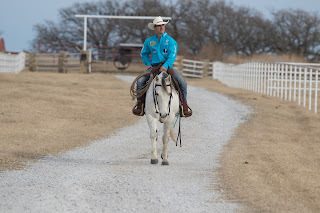 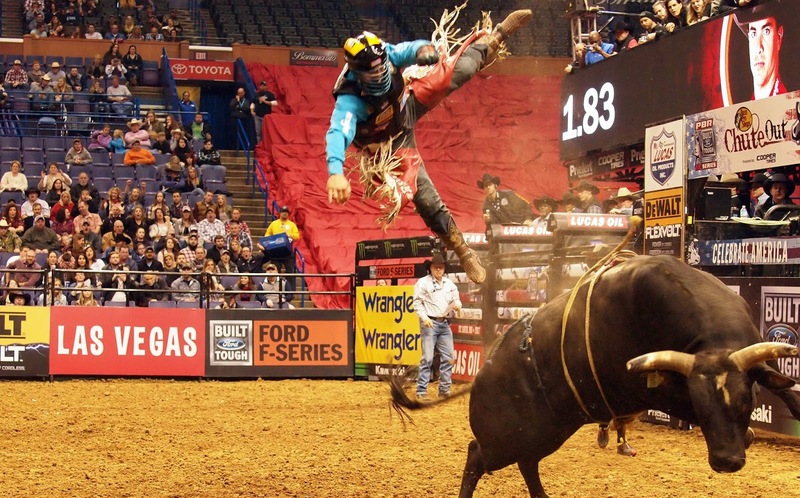 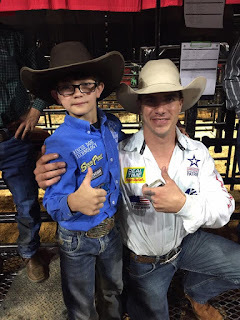 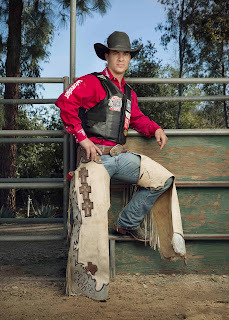 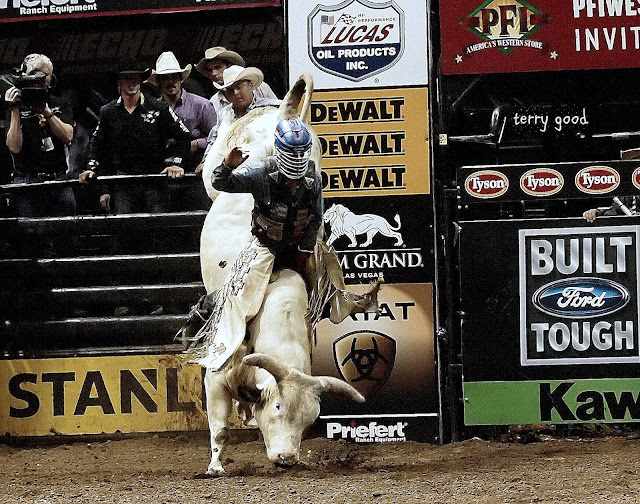 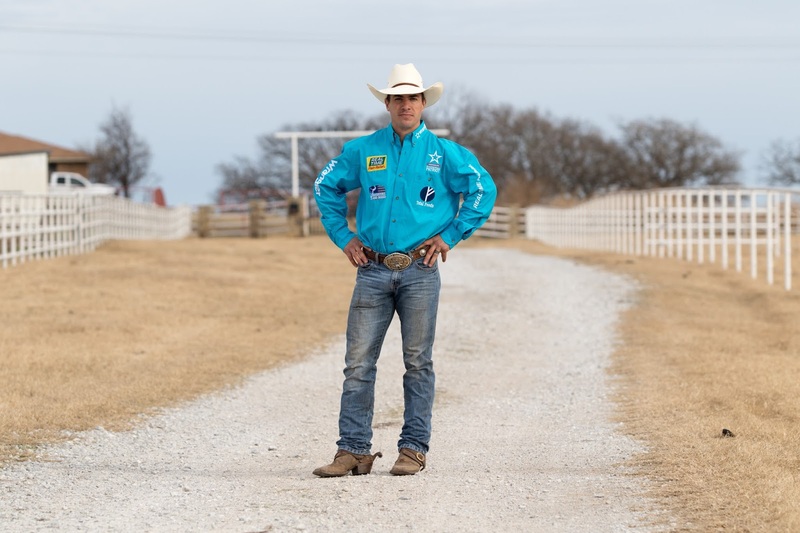 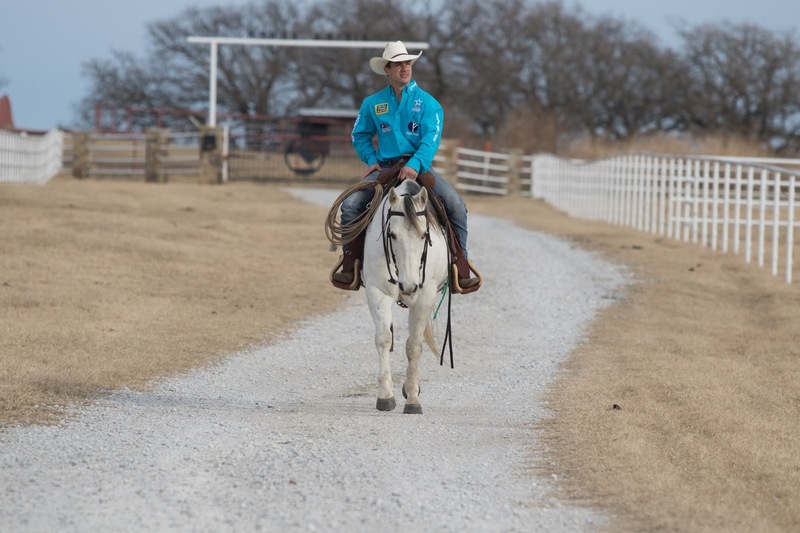 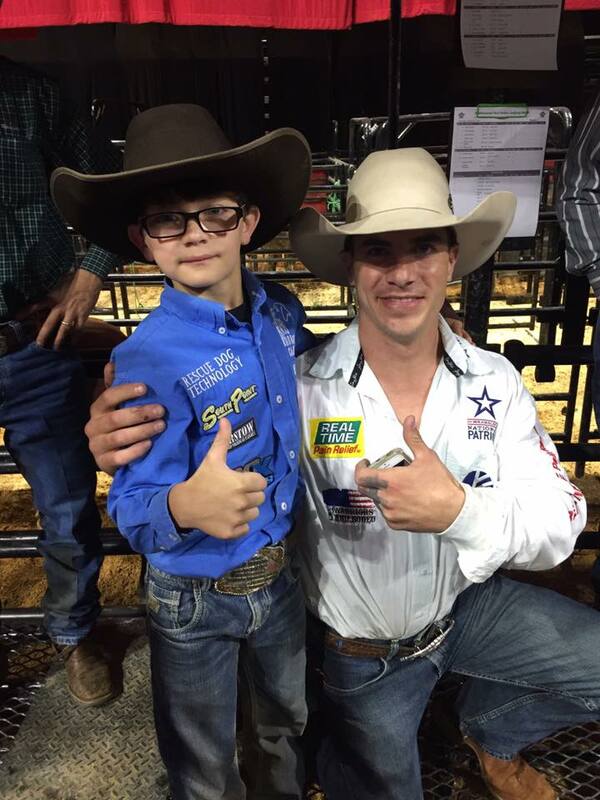 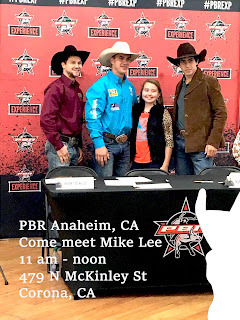 Has ridden over 500 PBR BFTS qualified rides, which only two other riders in PBR history has accomplished. 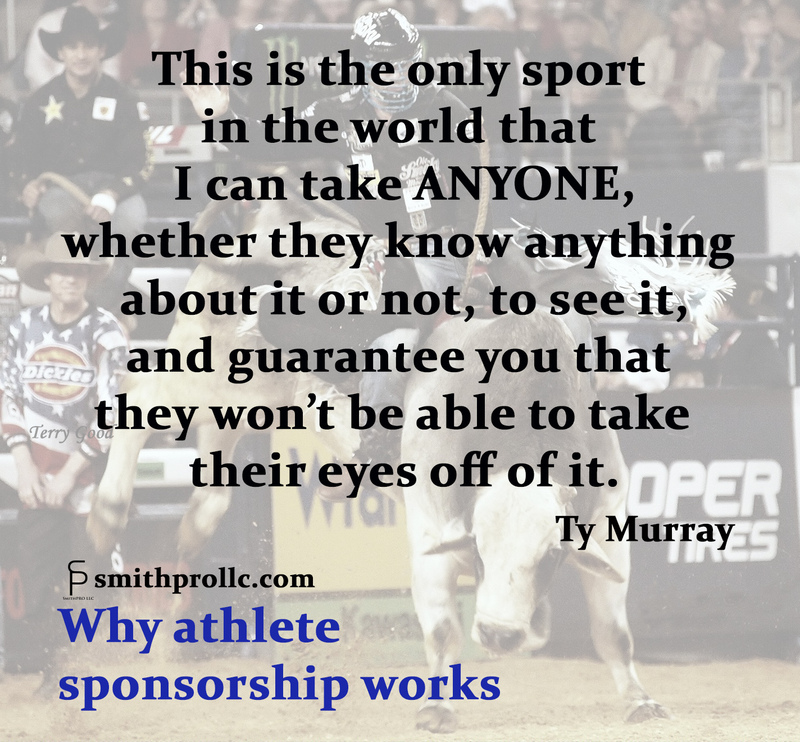 Is consistently at events, not taken out by injury. 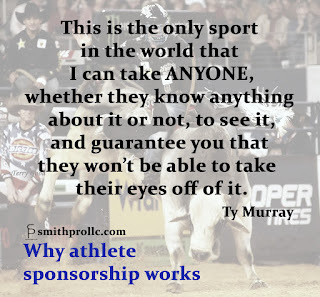 He has been able to represent the companies that he endorses. 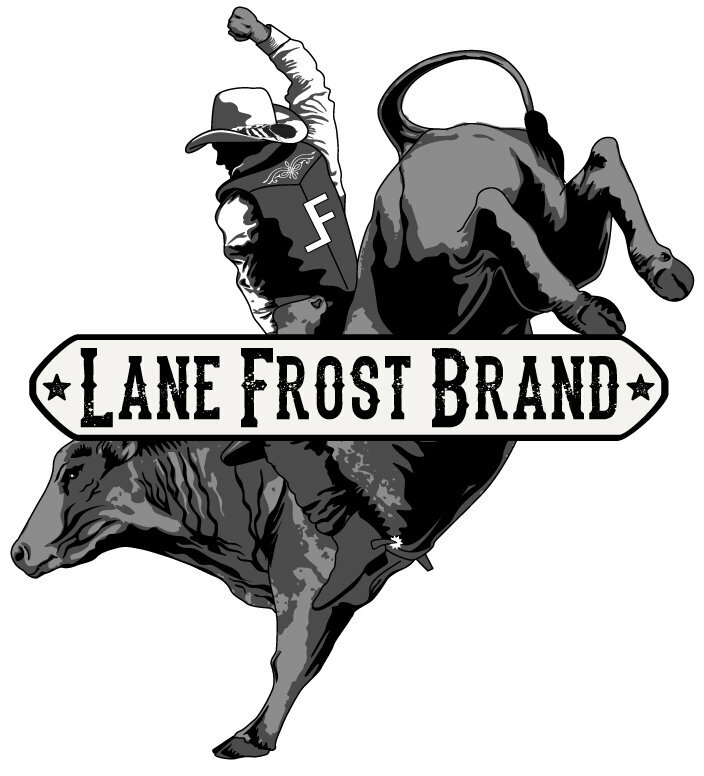 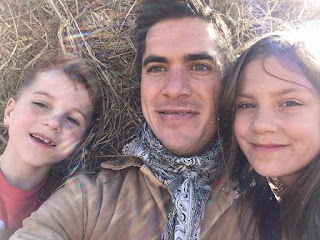 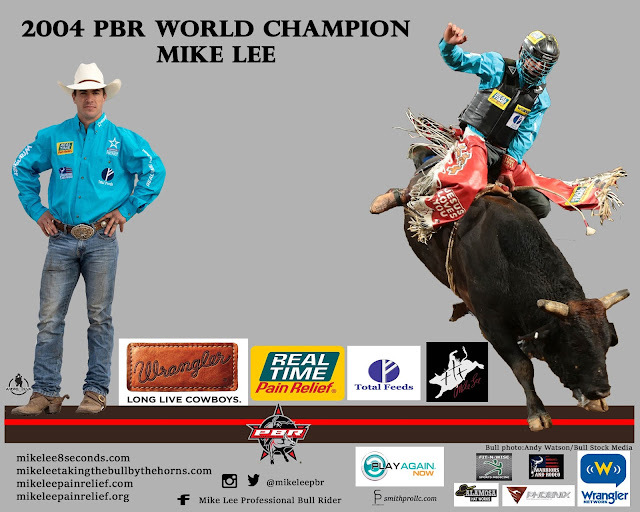 Lee's social media posts recognize his sponsors, shares their pages/links, websites, and promotes their products.